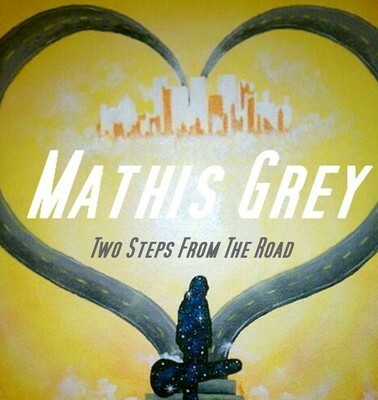 The “Two Steps From The Road” album sold out on the “A Couple Miles With Mathis” tour!! The album sold out on the “A Couple Miles With Mathis” tour and I thank everyone who grabbed it!! If you haven’t checked it out follow this link and give it a listen and grab it today! !